This week, one of the more popular subreddits on Reddit.com was taken off of the homepage and default subscription list because of moderation issues. While it did have 5 million subscribers–that’s a lot of people but not as much as some subreddits–the moderators apparently decided to use a bot to filter out submissions and delete posts. The r/technology subreddit is still accessible but it has yet to return to the homepage or subscription list because of the issues that were present. Now, it seems like those problems are no longer present, but they did show how quickly a high-traffic site can go sour. Subreddit moderation has been an issue since the start of Reddit itself and the automated bot that the moderators of r/technology decided to use is just one example of what can happen. The bot in question removed submissions that contained keywords like bitcoin and startup. Considering that it is the r/technology subreddit, a lack of net neutrality, bitcoin, Tesla, etc, posts is simply not worthwhile. However, it seems like the moderators used the filter so that controversial topics would not arise and moderating would become significantly easier. The subreddit in question received 15 million pageviews each month and 4 million unique visitors. Even for a standalone website, that would be a significant amount of traffic. In the past, demotion–like what the Reddit developers have done with r/technology–has resulted in a large portion of traffic being taken away from subreddits. 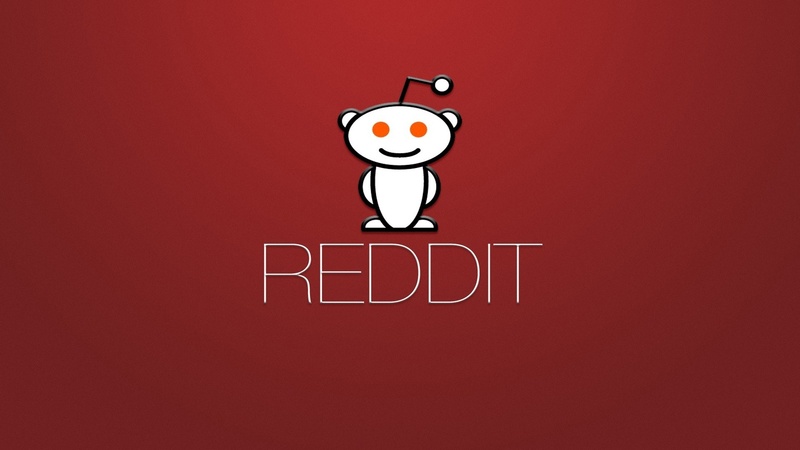 Erik Martin, Reddit’s general manager, spoke with TechCrunch and stated that it was possible that r/technology would be returned to its place on the homepage and default subscription list. In the meantime, there are similar pages ready to take that subreddit’s place, like r/tech. 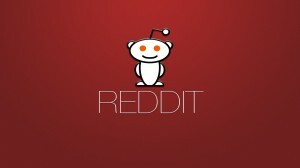 On Monday, Reddit said that it would be giving the r/technology team time to work out its issues. Once they have done so, a return to the homepage is possible. If you have anything to contribute, make sure to add it in the comments section! Summary: After being demoted–removed from the homepage–because of moderation issues, Reddit says that r/technology may be returned to its original place in the future.